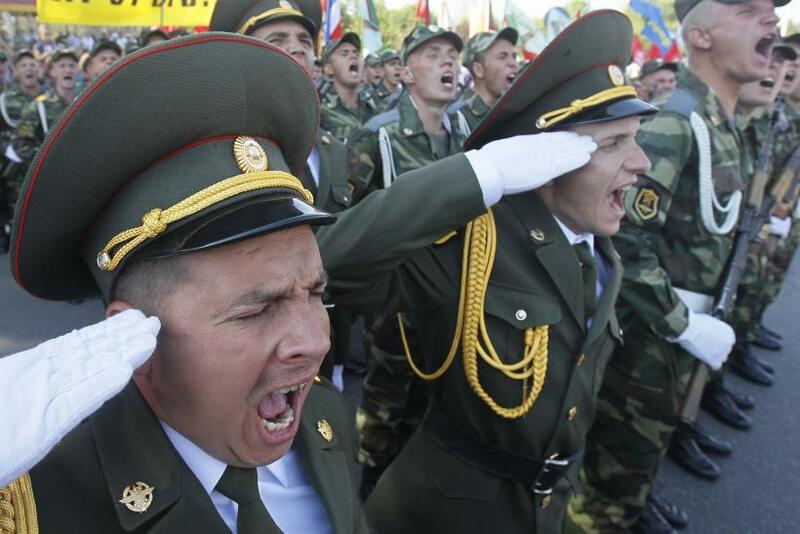 While Western powers focus on containing Russia’s move on Ukraine’s autonomous region of Crimea, another former Soviet republic, Moldova, fears it may face a similar threat of military action from Russia. "The tense situation in Crimea is a threat to the security of the whole region,” Iurie Leanca, Moldova’s prime minister, said Monday, as reported by Reuters. “The evolution of the situation will create new problems and threats, both direct and indirect, for Moldova." Bordering Ukraine to the west and Romania to the east, Moldova sits on the northeast part of the Black Sea and views Russia’s encroachment on Crimea as dangerously close to home. Already the country shares a tumultuous relationship with Russia. 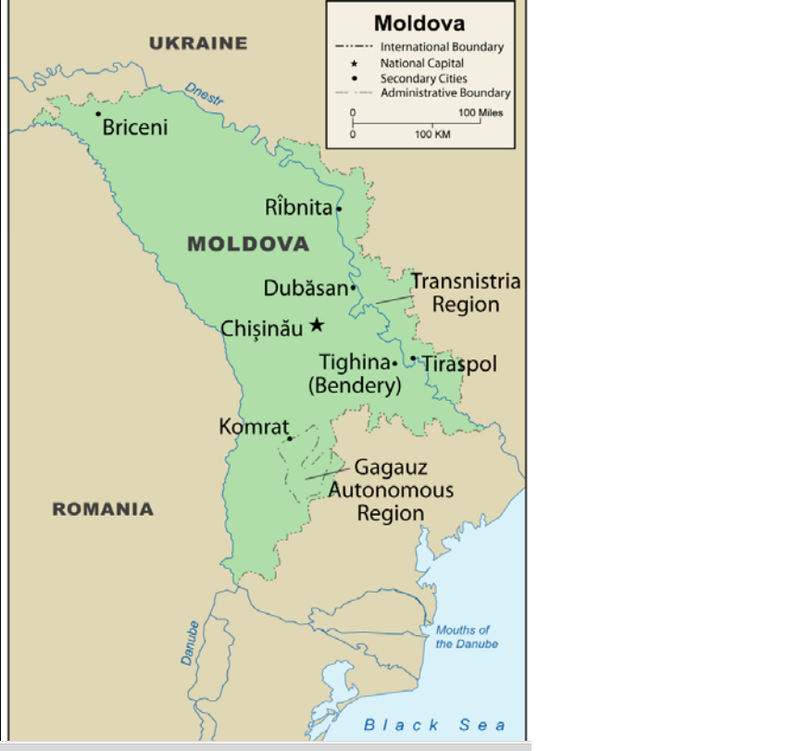 In 1992 a conflict erupted between Moldova’s government and ethnic-Russian separatists living in a breakaway territory within Moldova’s borders known as Transnistria. While the majority of Moldovans see themselves as culturally close to Romania, 200,000 people in Transnistria are ethnic Russians and have Russian citizenship, which could serve as a pretext for Russian action. In the past Russian leaders have asserted the right to intervene militarily in other countries to protect fellow Russians, according to a 2013 Congressional Research Service report. After the conflict left 300 people dead, a cease-fire was brokered later in 1992, which led to a demilitarized zone that was enforced by the Russian army. "A new hotbed of separatism has sprung up here (in Crimea),” Leanca said. “In Crimea, Ukraine is confronting the same problem that Moldova did 20 years ago," he said, referring to the conflict and continued Russian troop presence in the border region. To date there are around 2,000 Russian troops stationed in Transnistria, who guard huge weapons and ammunition stockpiles. In addition, Russian intelligence operatives hold senior posts in Transnistria's security structures, according to the CRS report. Like Ukraine, Moldova was in talks with the EU over a trade association agreement. Unlike Ukraine, though, Moldova did not succumb to Russian pressure, and signed the association agreement. Before the signing of the trade agreement in November, Russian Deputy Prime Minister Dmitry Rogozin visited Moldova and threatened the country with economic sanctions. Threatening to cut off natural gas supplies is an old tactic Moscow continues to use. In 2006 and 2009 Russia cut supplies to Ukraine over price disputes. Last Thursday, Lithuanian President Dalia Grybauskaitė said in Brussels that Moldova and other countries may be Russia’s next target. But while Leanca and Grybauskaitė may be worried over Russia’s intentions on Crimea, a former high-ranking U.S. official said that it was unlikely Russian President Vladimir Putin will escalate the conflict. It would open up a “very dangerous Pandora’s box,” Peter Clement, the former deputy director of the Central Intelligence Agency Directorate of Intelligence, said.